A family operated business serving Ontario & British Columbia. We help people find the perfect storage solution. 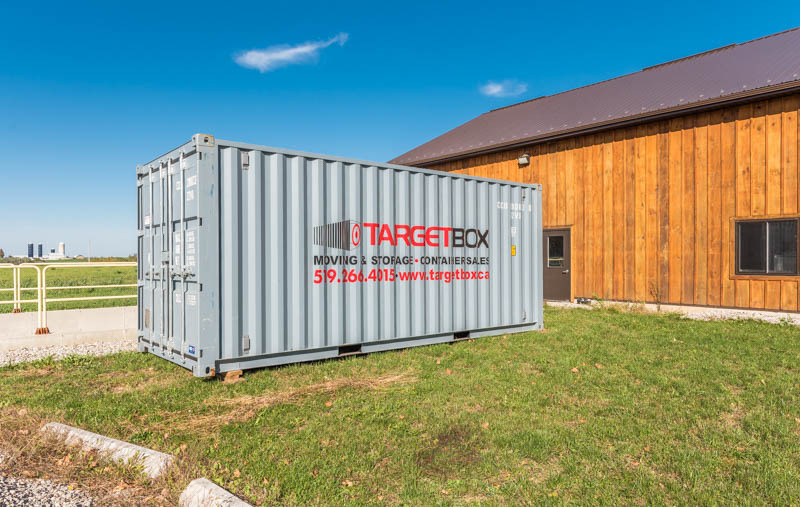 Founded in 2010, TargetBox is a container rental & sales company with locations in Ontario & British Columbia. TargetBox is a family-owned business, operated by Dave Van Hemert and his wife Melissa. Born in Woodstock Ontario and raised in British Columbia, Dave returned to Ontario to study at Fanshawe College. After investing in a traditional self-storage business, Dave saw the challenges of moving first-hand. He realized that people needed a portable, convenient and affordable do-it-yourself moving and storage solution. 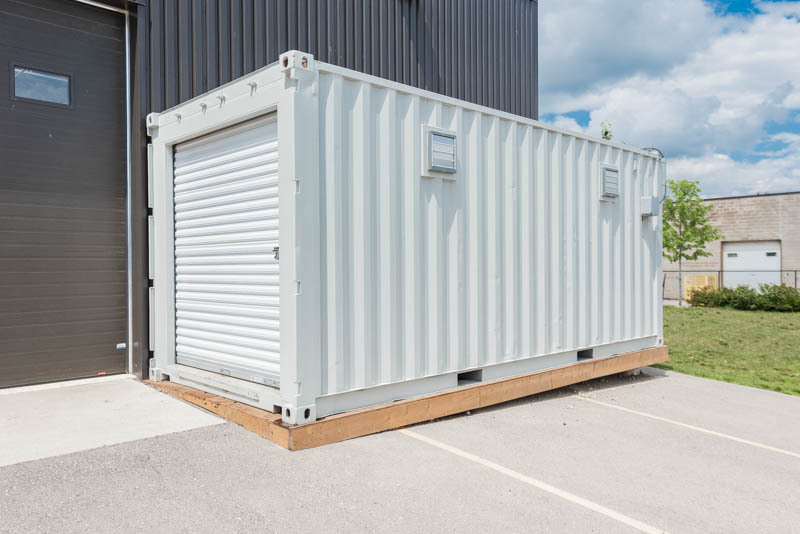 With locations in London, Guelph, Cambridge and Kitchener, Chilliwack, Abbotsford, and Hope, TargetBox can also modify a new or used shipping container to meet a variety of unique needs. 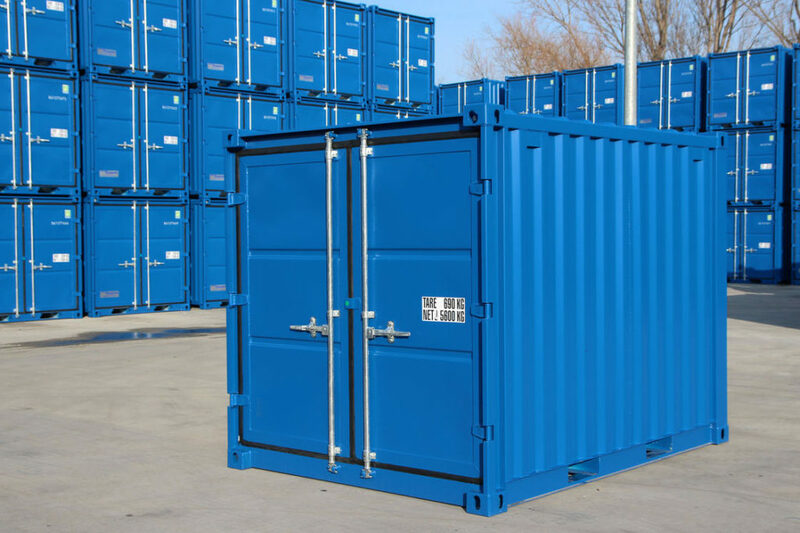 Our shipping containers can be customized to your specifications inside and out, with additions like man-doors, rollup doors, electrical panels, outlets and lighting. As a family owned and operated business, TargetBox is proud of its commitment to top-quality service and unparalleled customer care. Our motto is: Aim for simple storage! and we look forward to simplifying your storage and moving needs. We measure our success by the success of our clients. 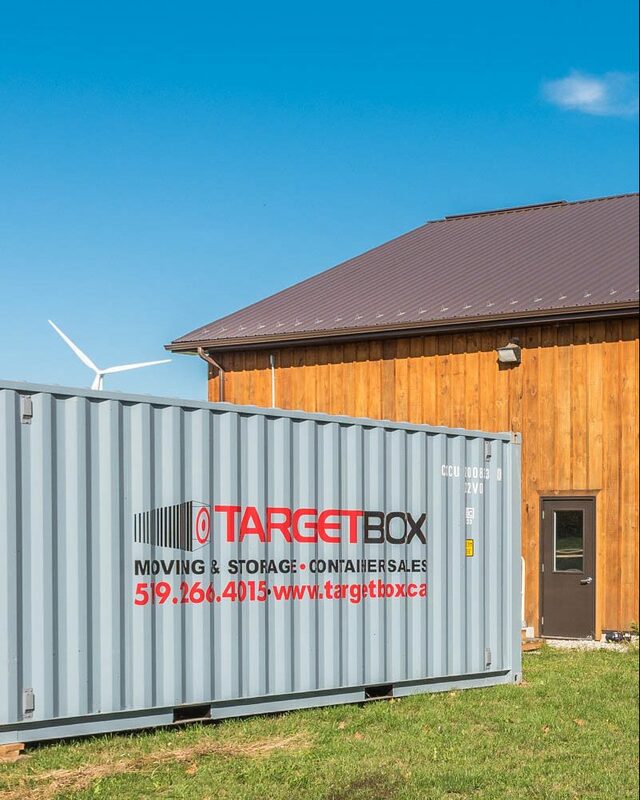 At TargetBox we know the importance of convienent storage solutions for a fair price and peace-of-mind. Find out what previous clients say about us. 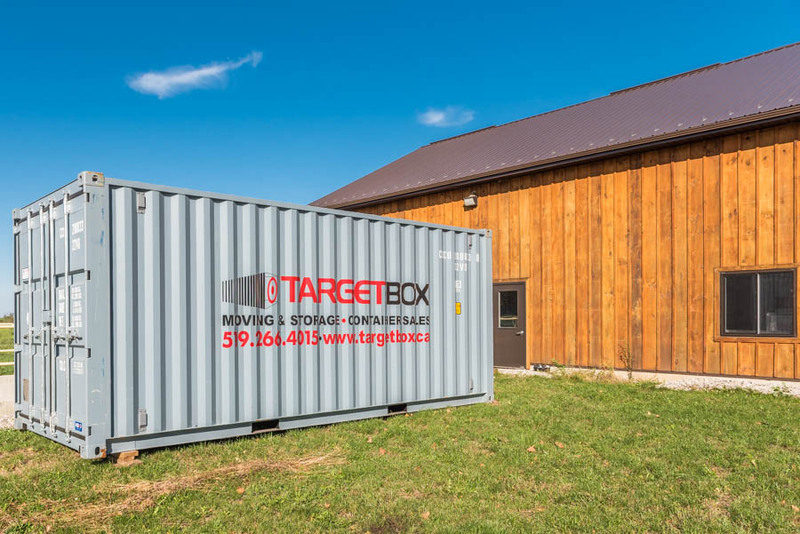 Today TargetBox provides portable shipping containers for moving and storage to homeowners and businesses across Ontario & British Columbia.